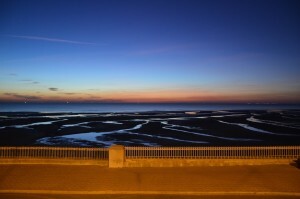 The Weekend Winter Breaks at the New Kent B&B Hotel, North Shore of Blackpool offering cosy accommodation. Most of all the quieter part of town offers walks and views which are stunning along the North Shore. Finally throw in one of the most amazing English breakfasts and even your taste buds smile. The winter in Blackpool is chilly, breezy and cold! The hotel is a home from home getaway where you will feel warm and cosy. Relaxed and rejuvenated after a walk along the Queens Promenade taking in the wonderful fresh air of the North Sea. 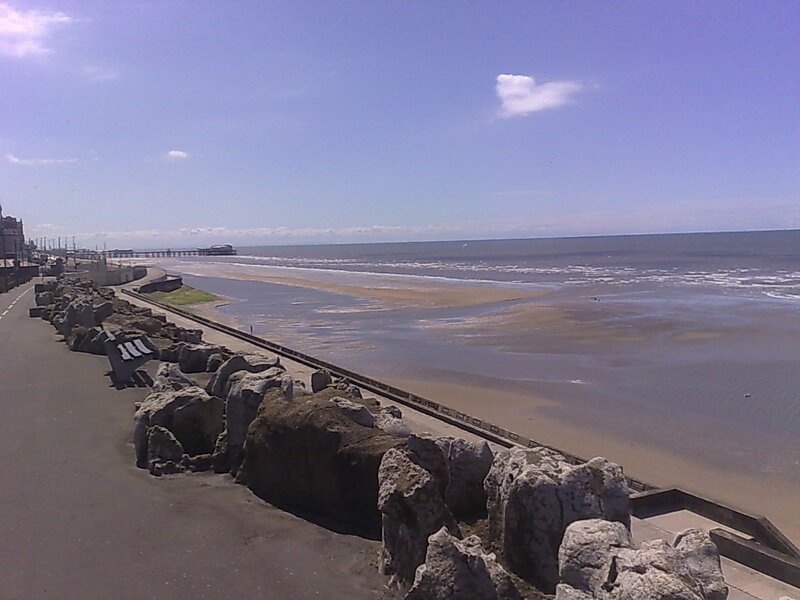 Visiting Blackpool is a great way to de-stress, forget about the everyday chores! Go for a walk on the front, get your hair blown everywhere with the wonderful sea air, stroll at night and walk the sunset. 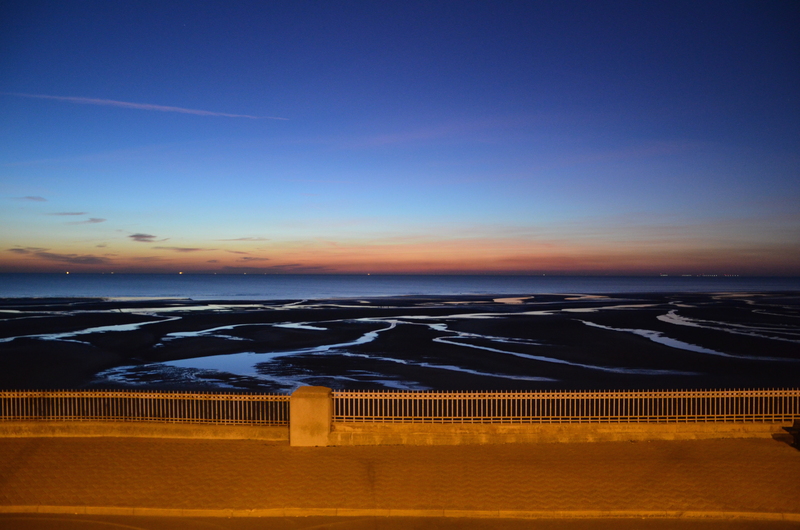 The winter offers some stunning sunsets and sun rises! So bring your camera and a warm winter jacket and watch it all unveil. 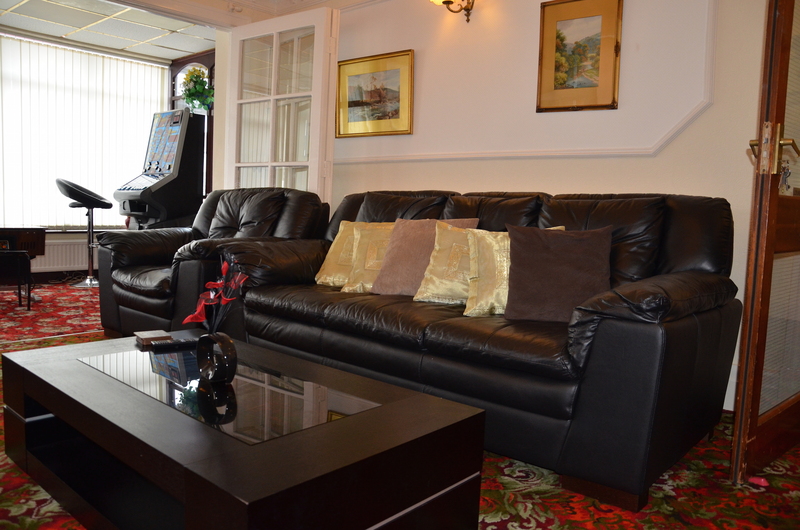 * Customers can purchase the ‘Winter weekend breaks’ special offer of four nights B&B for the price of three. Offers are subject to change & availability.